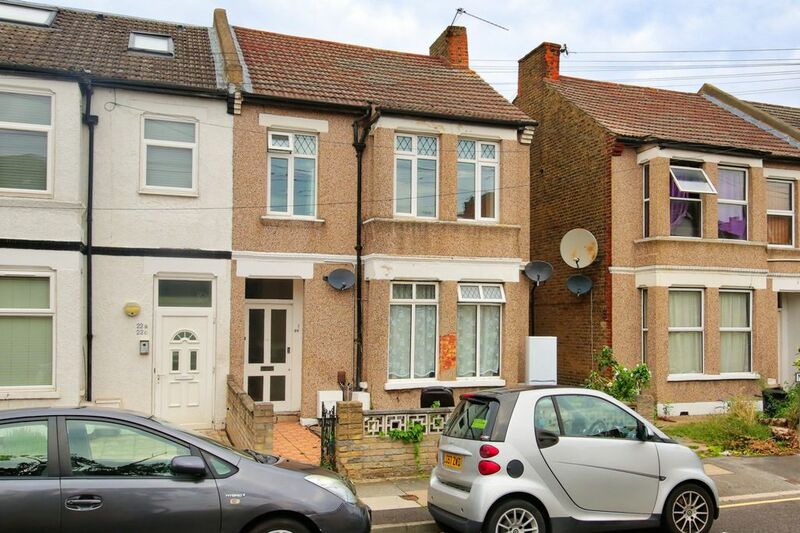 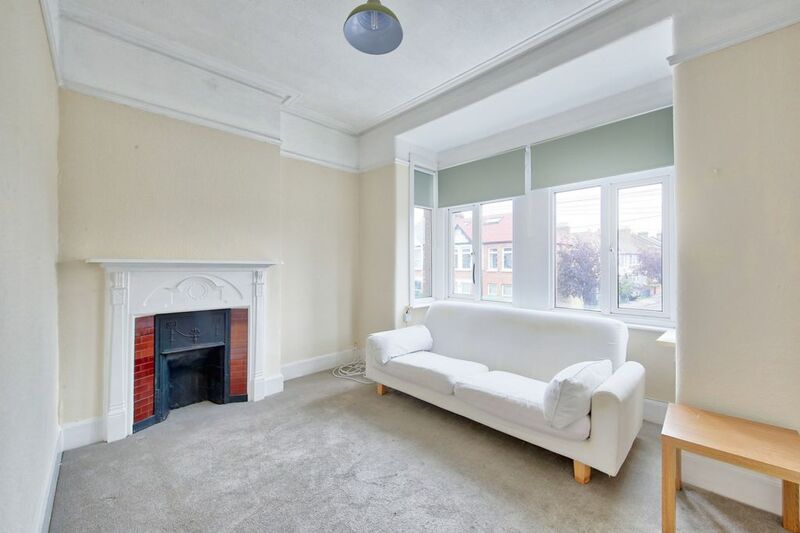 A bright first floor flat on a quiet residential road. 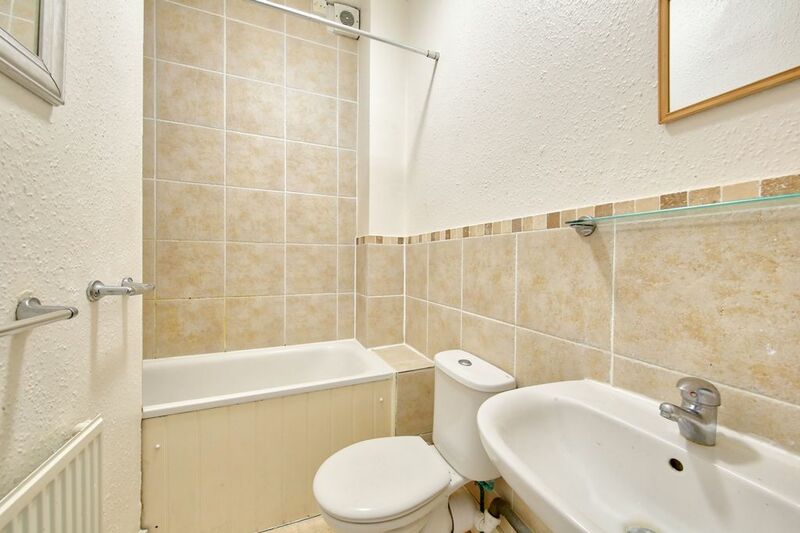 Accommodation includes reception room, separate kitchen, landing, bathroom and a good sized double bedroom. 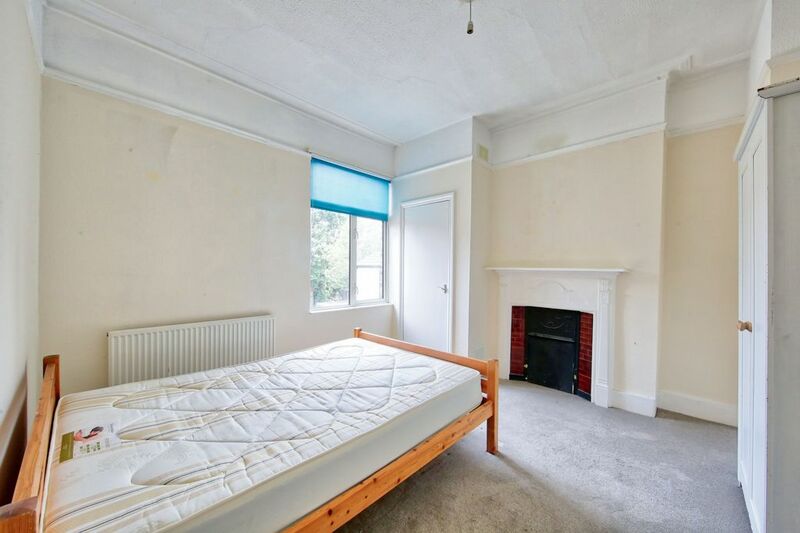 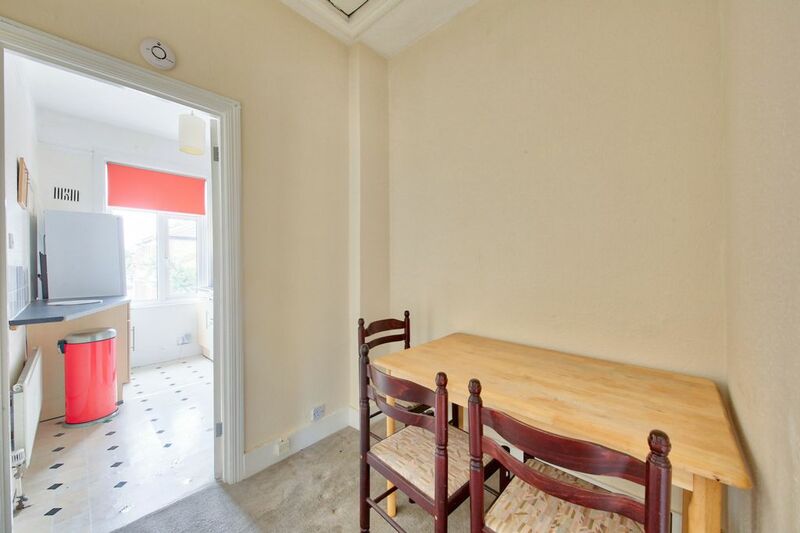 The property is ideally located within a short walk of Colliers Wood Underground (Northern Line) and Tooting (Mainline) stations, as well as great bus links, the Tandem Shopping Centre and the many other amenities Colliers Wood has to offer. 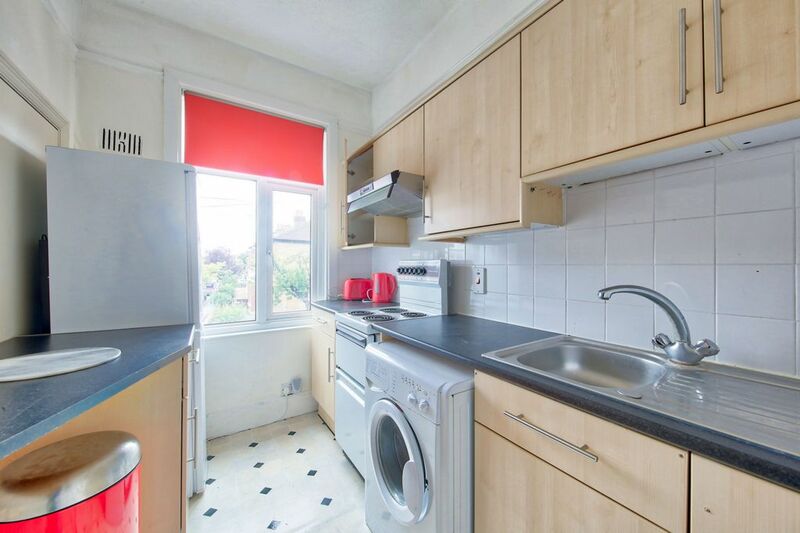 Offered furnished, available 25 April.